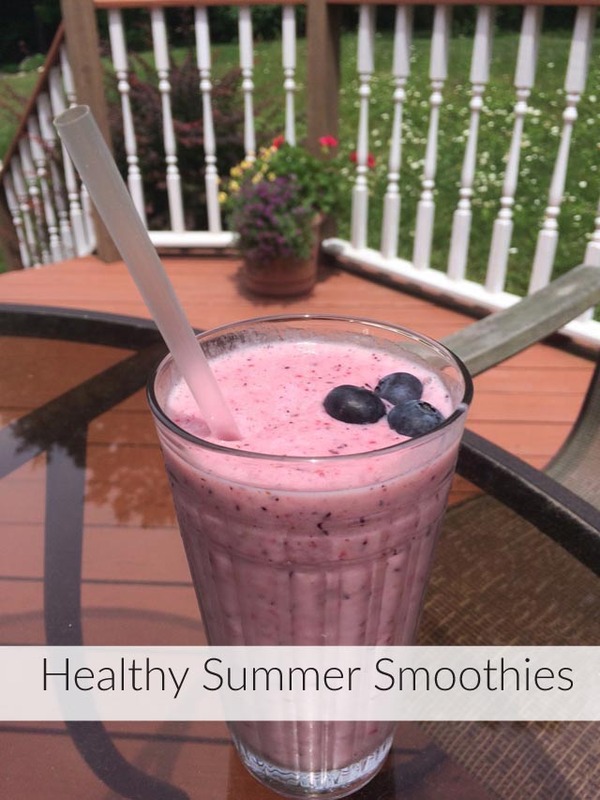 Portable, great-tasting and healthy smoothies are a great alternative for breakfast, an afternoon snack or even dessert! They are full of protein, vitamins and minerals that are important for a healthy lifestyle. 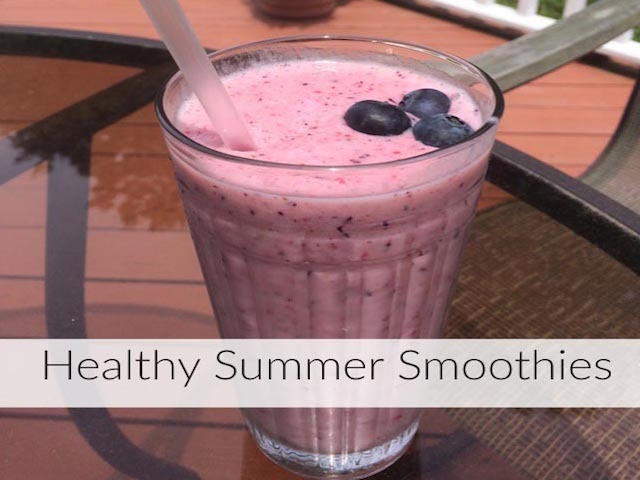 Although it can be time-consuming to cut up your own fruit, it is a much better alternative than smoothie packets and gives you a chance to create your own! 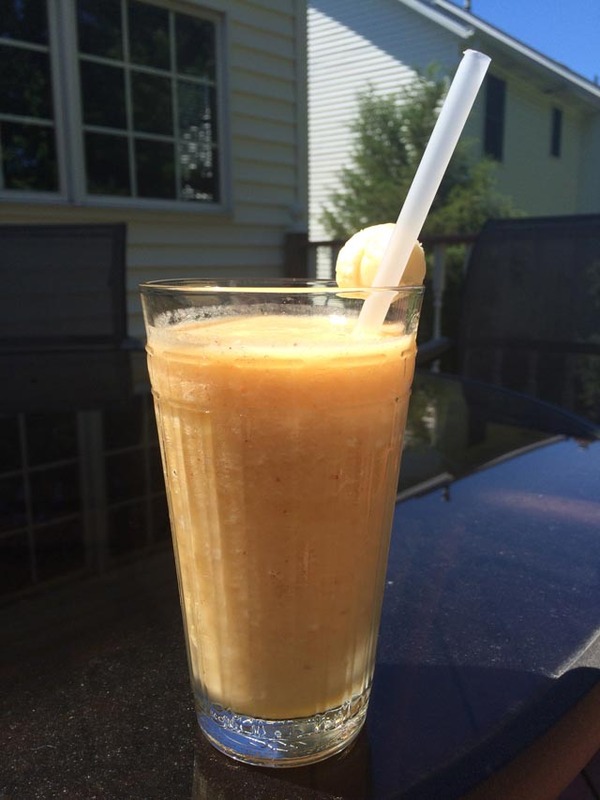 Here are 3 of some of my favorite DIY smoothies! BLEND ingredients on ice crush or highest setting until desired consistency. 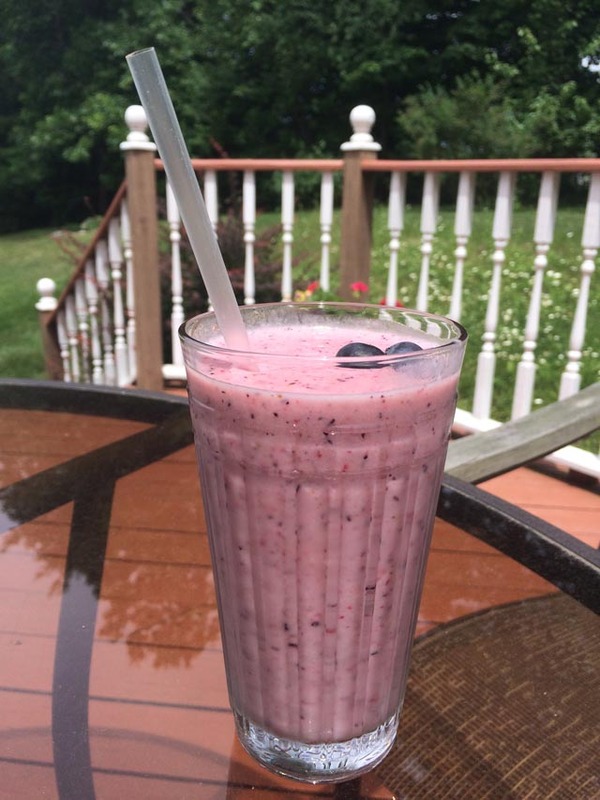 Pour smoothie into glass and serve.